Without question, Reggie Dokes has been one of the most under the radar producers and DJ in the underground house and techno music scene. 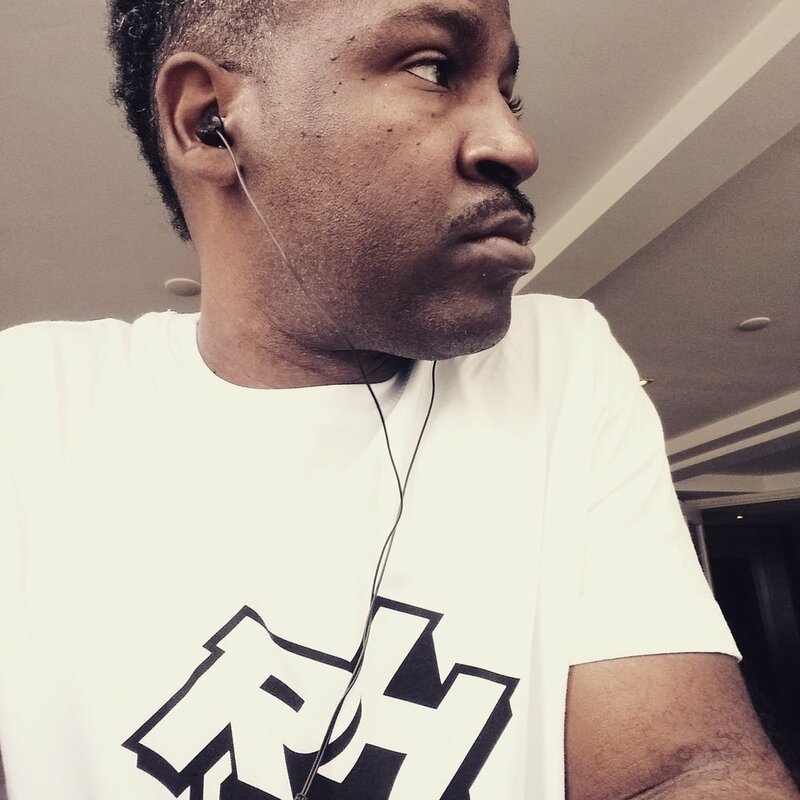 Originally from Detroit, he was fortunate to have been exposed to a rich and diverse music scene in the 80’s, which inspired him to DJ at the young age of 14. At this stage of his life, DJing was just a hobby that he truly enjoyed, and unfortunately, left the scene all together in 86 to pursue his college education. Upon returning back to Detroit in 1990, he felt that pull back to the music. DJing became his passion again. However, in 2001, this was the year he started his label Psychostasia Recordings. Releasing several EPs, the label has received much attention for its eclectic, soulful and “out-of-the-box” nature or appeal. With an impressive discography, he has managed to release both house and techno on a variety of underground labels world wide. The last two years for his label has been a huge comeback for him, and 2018 plans to be a great year full of releases on his label and DJing world wide.